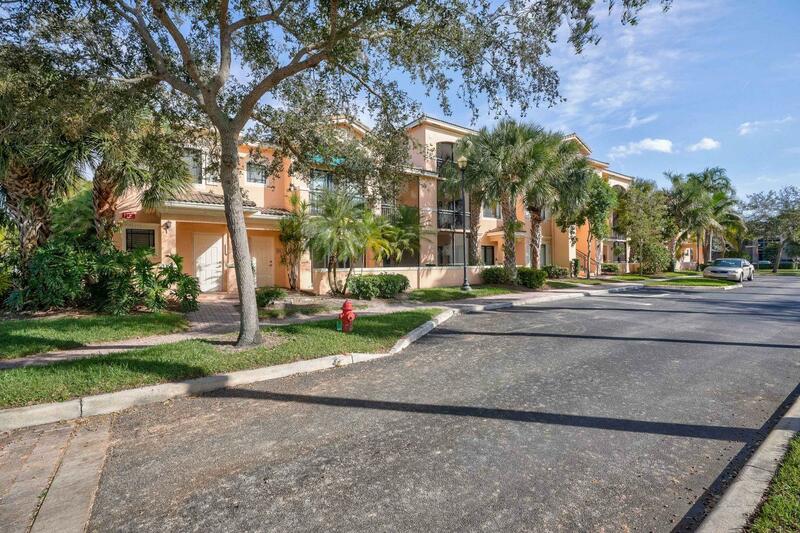 Great opportunity to own popular and spacious 2 bedroom, 2 bath unit in San Matera. Unit is located on the 1ST FLOOR. Just steps to the Gardens Mall, Downtown at the Gardens and Legacy Place. A short distance to i95, Abacoa and West Palm Beach. Beyond the convenient location, San Matera residents enjoy access to the beautiful community clubhouse, pool and spa, tennis courts and fitness center, billards room and library.